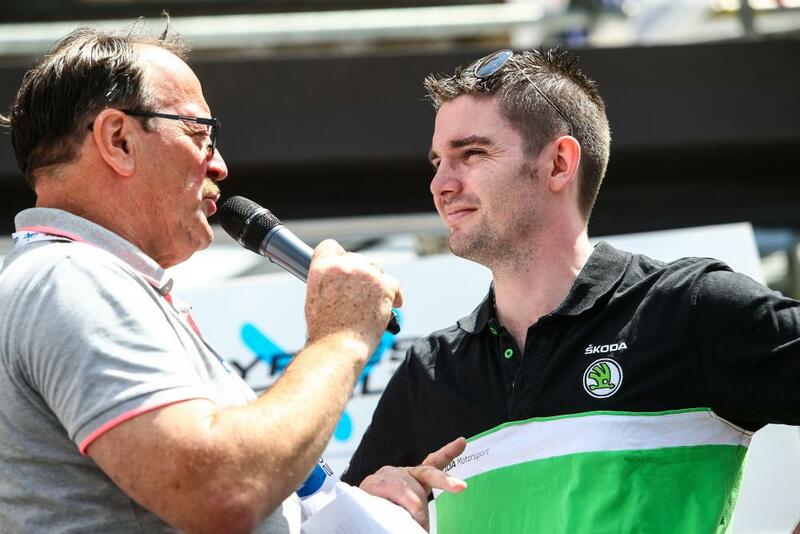 Skoda Fabia R5 driver Desi Henry will return to the British Rally Championship for a full on assault on the outright title. The likeable Irishman was notably missed in 2018 when the 29-year-old elected to focus on the Irish Tarmac Championship. Now dovetailing the two series, the BRC podium finisher is ready for the new season. “It’s great to be back, firstly what swung it for me this year was the great calendar. We are only a private team and we struggled with the longer events, as time off work was a massive factor. The 2019 calendar is spot on and has everything on offer. The one-day events and the extra one this side of the water was a no brainer for us. Secondly, I love gravel and the calibre of events and competition makes it really appealing for us to come and give it another go. “Every time in the BRC previously, our pace has not been too far away and we have always been at the sharp end. However we have had our bad luck with punctures or other bits and pieces, which have denied us some good results and even wins. I think this year we will be there or there about, we may struggle slightly on the first round as the Welsh boys will have that little bit more in the way of experience but with recce, that will help us greatly. A podium has to be the target and we would love to win an event and we will be looking for one of those on the Tarmac hopefully. “West Cork is the one I am looking forward to this year. It is a fantastic event with a great atmosphere. It was a masterstroke to bring the Irish and British series together on a level playing field as the competition will be immense and it will push all of us on.